Thank you for visiting the University of Rochester's fundraising event website. Through your support of one or more of the many events we offer throughout the year, you are helping make a lasting difference in the lives and communities of those the University serves. Thank you for your generous support. The 6th Annual Wilmot Warrior Walk will be held on Sunday, September 9, 2018 at the Highland Park Bowl. 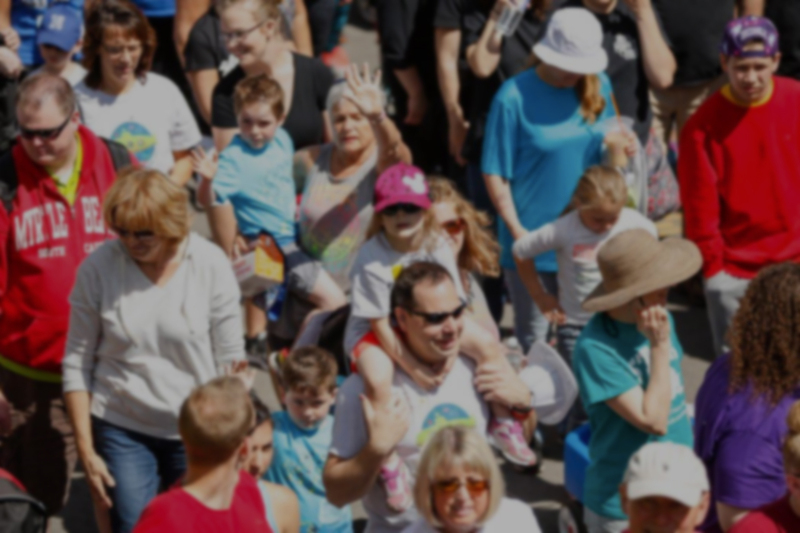 The Wilmot Warrior Walk is our signature grassroots fundraising event and supports the Judy DiMarzo Clinical Cancer Survivorship Program that outlines individualized care plans for our patients, as well as cancer research. The event features a 1 mile walk, certified 5k and 10k runs, and a celebration of those who have been impacted by cancer. For more information contact Stephanie Sheets at (585) 276-4715 or stephanie.sheets@rochester.edu. This elegant and fun-filled evening features notable wines from around the world, gourmet cuisine, and an exhilarating live auction that will surely have you at the edge of your seat. 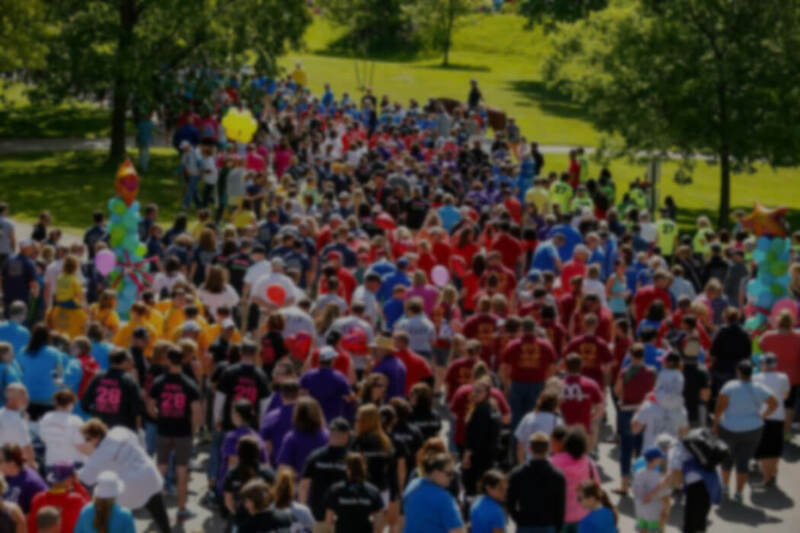 This year's event will benefit Alzheimer's Research and Care at the University of Rochester Medical Center, and will be held on Saturday, September 15. For more information, contact Angela Pullen at (585) 273-5937 or urmcevents@ur.rochester.edu. The 2018 Golisano Children's Hospital Gala will be held on Saturday, October 20th, from 6pm to midnight at the Joseph A. Floreano Rochester Riverside Convention Center. This year’s honorary chairs are Lauren Dixon and Michael Schwabl. The vintage circus themed event will feature incredible entertainment, delicious food and drink, and great auction items. Visit our gala website to learn more: givetokids.urmc.edu/gala. For more information or to sponsor the event, contact Betsy Findlay at (585) 273-5933 or bfindlay@admin.rochester.edu. The 2019 Highland Hospital Gala will be held on April 6, 2019 at the Joseph A. Floreano Rochester Riverside Convention Center. This annual event is Highland’s largest fundraiser. Funds raised at this event support the critical needs of the hospital. The Gala includes traditional elements such as cocktail hour, dinner and program, as well as silent and live auctions. Each year, themed décor, food, and entertainment provide memorable experiences for guests. For more information, contact Katie Baldwin at (585) 273-3176 or katie.baldwin@rochester.edu. The 2019 Discovery Ball will be held on Saturday, May 4 at the Rochester Riverside Convention Center. The Discovery Ball is the Wilmot Cancer Institute’s premier fundraising event. Chaired by Lois Taubman and Colleen Wilmot, the 2019 Discovery Ball will celebrate the 20th anniversary of the event and will benefit the Hallmarks of Cancer program. The event features a live auction, formal program, the awarding of the Inspiration Award and live music. For more information or to RSVP by April 21, contact Scott Verrenti at (585) 273-2833 or scott.verrenti@rochester.edu. Join Sandy and friends on Saturday, June 1st for this year's family-friendly event. 5K Run at 8:30 a.m., Stroll walk at 10:30 a.m. at Genesee Valley Park's Roundhouse Pavilion, 1000 East River Road. Bounce houses, carnival games, and other entertainment for the kids. Lunch will be provided for all participants. $30 pre-registration fee, $40 day-of. Find out more and sign up at givetokids.urmc.edu/stroll or call the Advancement office at (585) 273-5948.